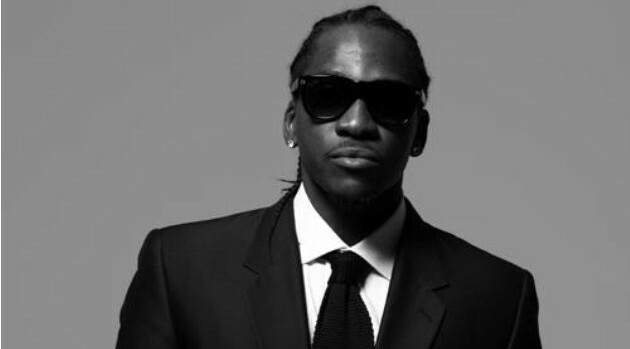 Facebook.com/PushaTPusha T can’t wait for fans to hear his upcoming album, My Name Is My Name, due next month, so they can compare the project to other rap albums, namely Drake‘s Nothing Was the Same. The G.O.OD Music rapper proclaims that My Name Is My Name will be named “hip-hop album of the year. For sure. No doubt in my mind.” The set is schedule for release on October 8.